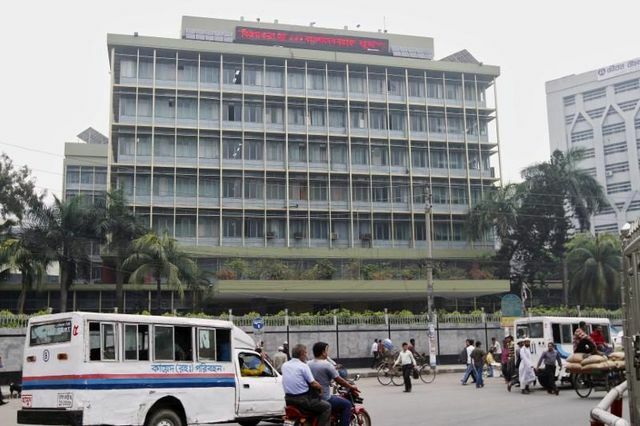 According to a Reuters article published today, Bank Bangladesh is looking to recover tens of millions of dollars stolen in an infamous 2016 hack. And it's looking to a bank in the Philippines that the hackers used to move the stolen loot. I'm quoted on why it's very difficult to infer anything from the settlement of another hacking-related lawsuit between Banco del Austro and Wells Fargo, and why the legal situation in that case wasn't necessarily analogous to the situation between Bank Bangladesh and the Philippines bank.